Yuriy is a graduate of Northwestern University School of Law (Chicago), from which he received his Juris Doctor (JD) and Master of Laws (LLM) degrees, and Moscow State Law Academy (Russia), from which he received his first law degree and his Ph.D. in law. Yuriy has practiced law for over fifteen years. He worked in one of the most prominent litigation law firms in the United States ranked top 30 by Vault Law 100 and in one of the most reputable law firms in Russia. In addition, Yuriy worked as an in-house counsel at Yukos, one of the world’s largest privately owned energy companies at the time, where he successfully headed the company’s litigation and recoveries department. Yuriy specializes in domestic and international litigation and arbitration, cross-border investments, international trade, transportation and maritime law, corporate, banking, intellectual property, international extradition and INTERPOL law, and white collar defense. Yuriy is actively involved in academic life. His articles about securities, intellectual property, banking, defamation, INTERPOL and international extradition law are published in authoritative law reviews and journals. 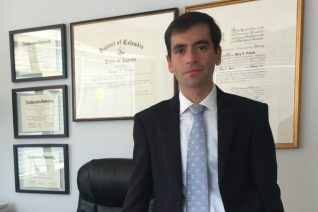 Yuriy is licensed to practice law in the District of Columbia and New York. NEMETS was retained by a group of international investors seeking recovery of their reputation from false accusations an anonymous author published on a website popular among traders and investors. Following the law firm’s demand, the website agreed to block the publication. The law firm was retained by a businessman, a victim of an attempted illegal takeover of his business in Russia and persecution related to it. Russian authorities brought trumped up charges against the client and used INTERPOL’s channels to publish a red notice against him, an international request to locate and detain the individual with a view to his extradition. While on an international business trip, the law firm’s client was detained due to the red notice. He spent over five months awaiting extradition. 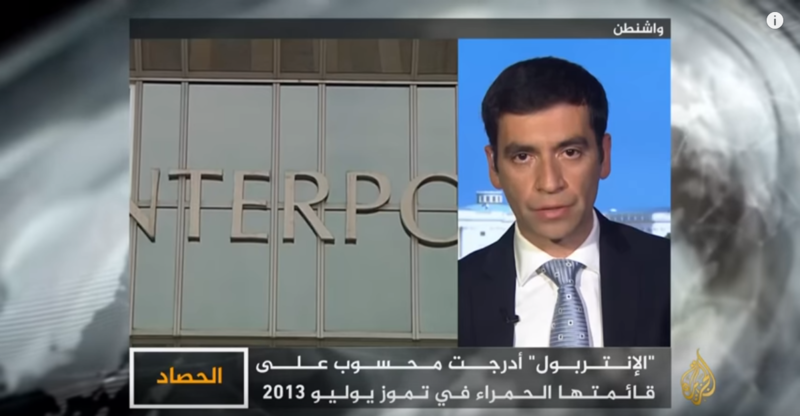 NEMETS prepared and submitted a request to the Commission for the Control of INTERPOL’s Files (CCF), a body responsible for adjudicating complaints against INTERPOL member countries that abuse the organization’s channels to persecute political opponents, independent businessmen, and other victims of illegal criminal prosecution. INTERPOL approved the law firm’s request and deleted the red notice from its databases. In addition, INTERPOL General Secretariat notified all INTERPOL members countries that any international police cooperation with regard to the law firm’s client via INTERPOL’s channels would be in violation of INTERPOL’s regulations and its Constitution. A group of international entrepreneurs retained NEMETS to defend their reputation against multiple defamatory statements published on a well-known news website. The articles at issue contained false accusations of fraud, money laundering, corruption, and other serious crimes. In the defamation case filed against the website owner, the court ruled in favor of the law firm’s clients and awarded over $900,000 in damages. NEMETS was retained by a foreign food supplier. The client entered into an international sale and supply contract with a United States food producer to have it deliver the goods to Russia. The dispute arouse after the Russian government imposed embargo on certain goods produced in the United States. NEMETS was retained by an international investment company to advise it in a start-up private placement of series seed preferred stock. The law firm advised the client on securities regulations and negotiated and drafted the instruments necessary to secure the client’s rights. NEMETS was retained by a client after the client was detained and had already spent several months awaiting extradition. The client was arrested due to the INTERPOL red notice disseminated by his country of origin seeking his location and extradition. After the law firm was engaged, the court ruled to deny the extradition request and allowed the client to leave the country. INTERPOL Red Notice Abuse: Which Member Countries are the Primary Offenders? Movable and Immovable Property: How to Make the Civil Code Better?